Omar Abdullah seems to be playing a game of teen patti in Srinagar with Mufti Mohammed Sayeed and Amit Shah. He is behaving like an impatient gambler. Since the game began—after the results led to a hung assembly—both the BJP and the PDP have created the impression that they have the cards to win the game, without bothering to reveal them. But Omar seems to believe that they are bluffing. So, he has thrown his cards on the table and wants his rivals to ‘show’ their hand. Omar believes he has very little to lose. A few days ago, Omar had quit as the caretaker chief minister, forcing governor’s rule in the state, even when he could have continued for a few more days. Omar’s plan is simple: he wants to force the PDP to take a quick decision. And he wants to build pressure on Mufti by arguing that his party is betraying people of Jammu and Kashmir by not forming the government in spite of a huge turnout. Omar knows that both the PDP and the BJP can’t announce their alliance; at least not immediately. They have too many problems to sort out. 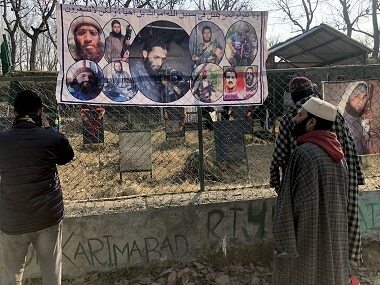 The PDP wants India to talk with Pakistan, strengthen Article-370 and remove AFSPA. 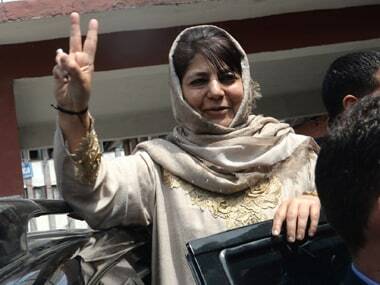 In addition, Mufti wants to be the chief minister of the state for six years—the term of the assembly. Most of these demands are contrary to the BJP’s wishlist and politics. Its current stand on Pakistan and Article-370 is almost non-negotiable. It is reluctant to remove AFSPA completely. And it wants the CM to be from the BJP, at least for the first three years. So, both parties have gone back to their trenches with the hope of resuming talks after the Delhi election. The BJP doesn’t want to suffer in Delhi by diluting its stand on Kashmir, especially when its leaders have criticized AAP leaders like Prashant Bhushan for suggesting a softer approach towards the state. After the results were announced, there was speculation that the NC might lose some of its MLAs to poachers from the BJP or Mufti’s party. But most of the MLAs in the NC camp are veteran politicians with decades of loyalty to the party and the Abdullahs. So, there is very little risk of the party breaking up. In contrast, the PDP has deep schisms on the issue of taking support from the BJP. Some of its liberal MLAs are in favour of a partnership with the BJP so that the state gets the benefit of Centre’s funds. 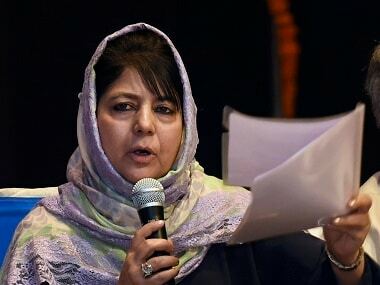 But at least a dozen legislators — PDP has 28 — are not gung-ho about the idea fearing a backlash in the Valley, where voters had rejected the BJP. Omar is trying to make the best of the confusion. He has nothing to lose if the PDP rejects his offer; he will only gain by creating the impression that he was willing to work with his rivals in the interest of the Valley. If the PDP and the BJP manage to form the government, he can take advantage of the expected backlash against the PDP. 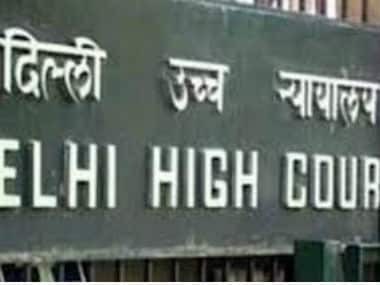 And, if the state is brought under the governor’s rule, he can always call Mufti what Arvind Kejriwal’s rivals called him after he quit—a bhagora. But the PDP has realized that Omar is playing ‘mind games’ with them. “They (NC) are trying to push us into a corner. We will discuss it in our party forum and respond. It is the party which has been routed in the polls. Now, they are in greater hurry than everybody else to form the government,” Naeem Akthar, chief spokesman of PDP told media after Omar’s letter to Vohra. Party leaders said they won’t be blackmailed by the threat of ‘governor’s rule’ in Kashmir. “Six months under the governor would be better than an alliance with a party that has been rejected by voters. 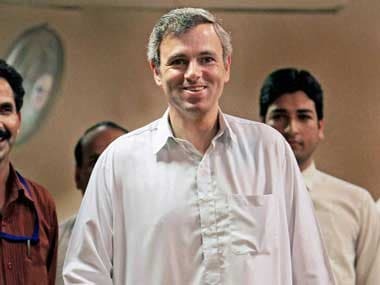 We will soon shut the doors on Omar,” PDP leaders told a Kashmir newspaper. It seems the teen patti will continue, but only with two players. Omar may be forced to watch BJP and PDP from the sidelines.